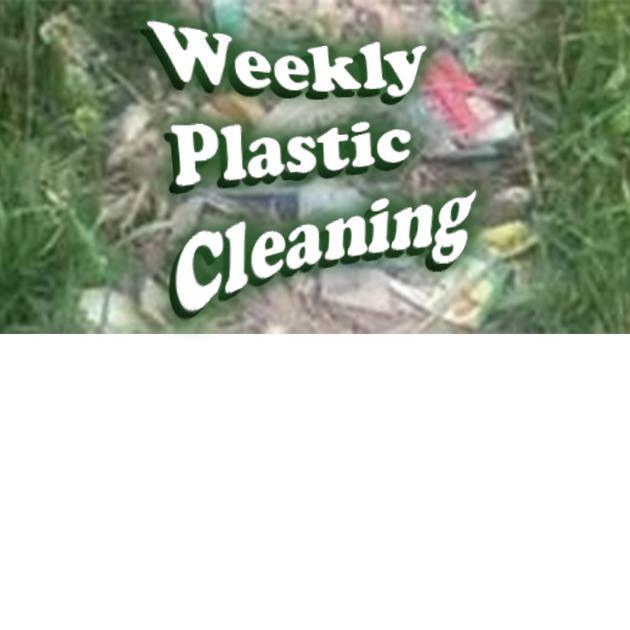 Join our next cleaning campaign! The more we are, the more we can help our mother earth in her breathing. It brings us so much sweetness and love that we have the duty to help it. Of course when we agree, we create such energy that we also help ourselves to move forward and heal our wounds. At 2pm we start with an english class for balinese children, then collective pick up around! Check the Parkir/Parking board on the way!